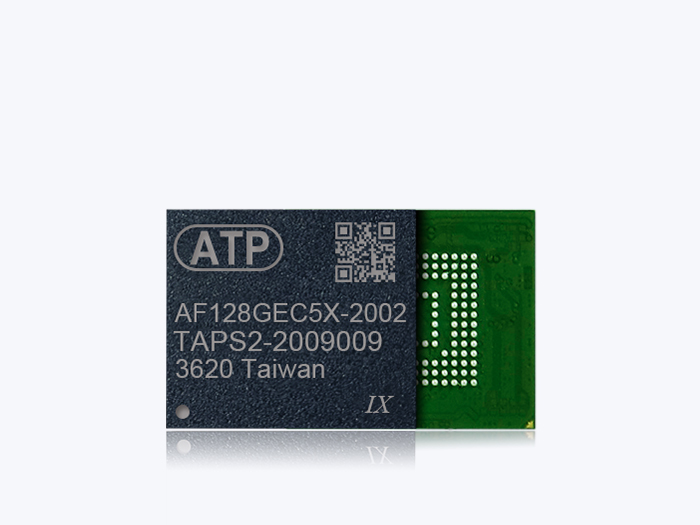 ATP industrial managed NAND products combine raw NAND flash memory and hardware controller integrated within the same IC package. 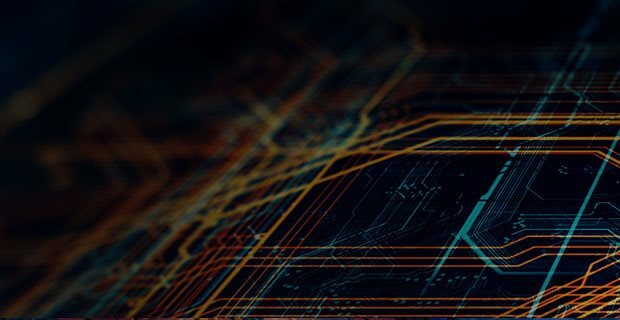 The integrated package simplifies the application interface design, allowing the internal controller to handle all the NAND flash memory management and freeing the host from having to do wear leveling, bad block management, error correction and other background functions. 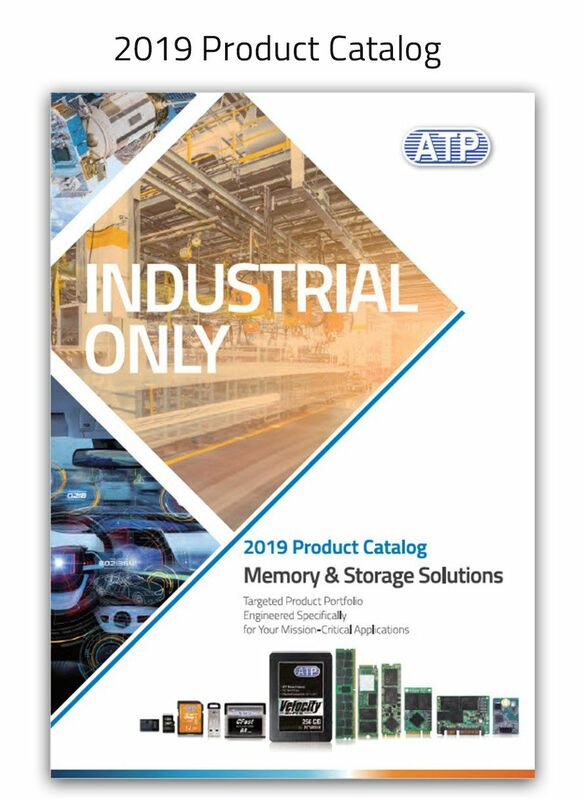 ATP managed NAND solutions deliver fast performance, consume lower power and are available in very small form factors to fit in space-restricted embedded/industrial systems.